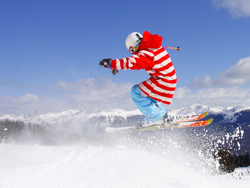 Here you can see ski holiday deals and packages that we have picked out specially for you. Take advantage of the top selection for ski holidays in France, Austria, Switzerland and Italy. To find out more about the deal, simply click on an offer and you will get more information on accommodation, hotels, apartments, chalets and B&Bs. You can get in touch and make a request directly with the property about availability. 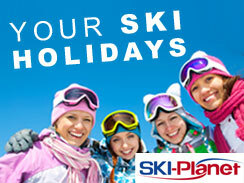 Many ski holiday deals and packages include ski passes which can make your next ski holidays cheaper. Best deals for ski holidays in France!